"I always try to get our players to try to understand that you can not let frustration set in. 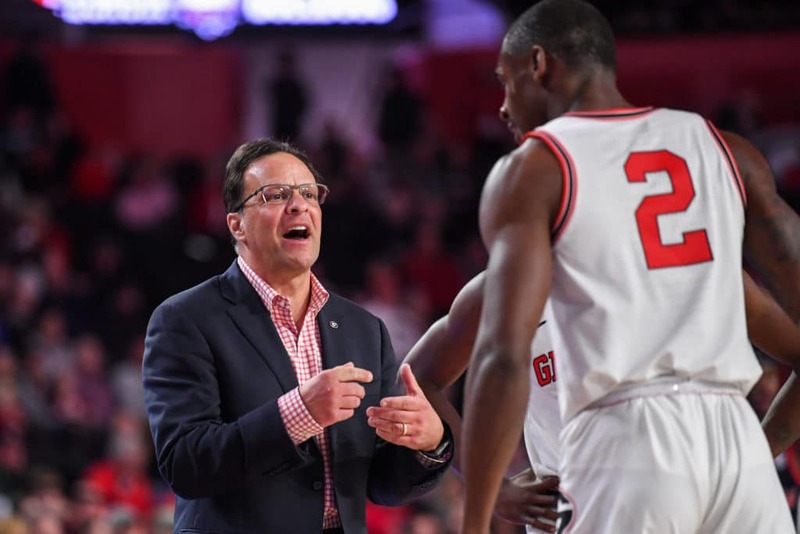 And I always preach that and I try to be very cognizant of that, and I think I did (let frustration in), "Crean said on Monday. "I think I let the loss of that game, I think I let the fact that we had those lettermen there, but our fans in general. Because I did not think we played with the spirit and passion that we need to. And I look back on those comments when I saw them and it was like I was blaming the players. That was never my intention. "